The Emirati women's representation in the Federal National Council (FNC) will be increased to 50 per cent in the coming parliamentary term, as per the directives of UAE President Sheikh Khalifa bin Zayed Al Nahyan, a media report said. The step reflects the country's future approach aimed at achieving full empowerment of Emirati women and emphasises their pioneering and effective role in all vital sectors of the UAE, reported Emirates news agency Wam. 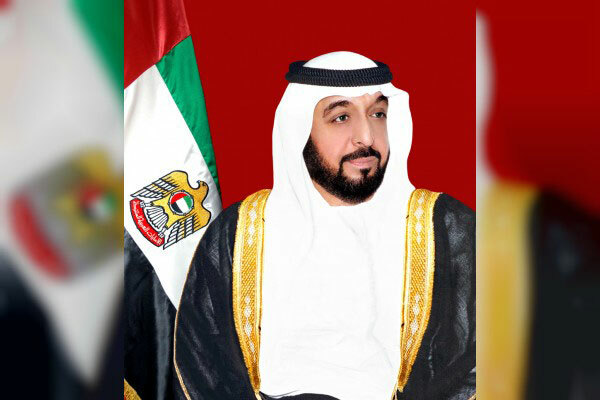 The directives of the President include doubling the current percentage of women's representation in the Federal National Council from 22.5 per cent to 50 per cent in the coming parliamentary term, and aims to rank the UAE in the top positions worldwide in terms of representation of women in parliament. This will enable the UAE women achieves, in a record time, what has been achieved by their counterparts globally in decades.